Cheval Sombre has broken his silence with a cover of The Velvet Underground’s ‘Lonesome Cowboy Bill’, a Lou Reed song which, as sung by Doug Yule, featured on the band’s 1970 album, Loaded. 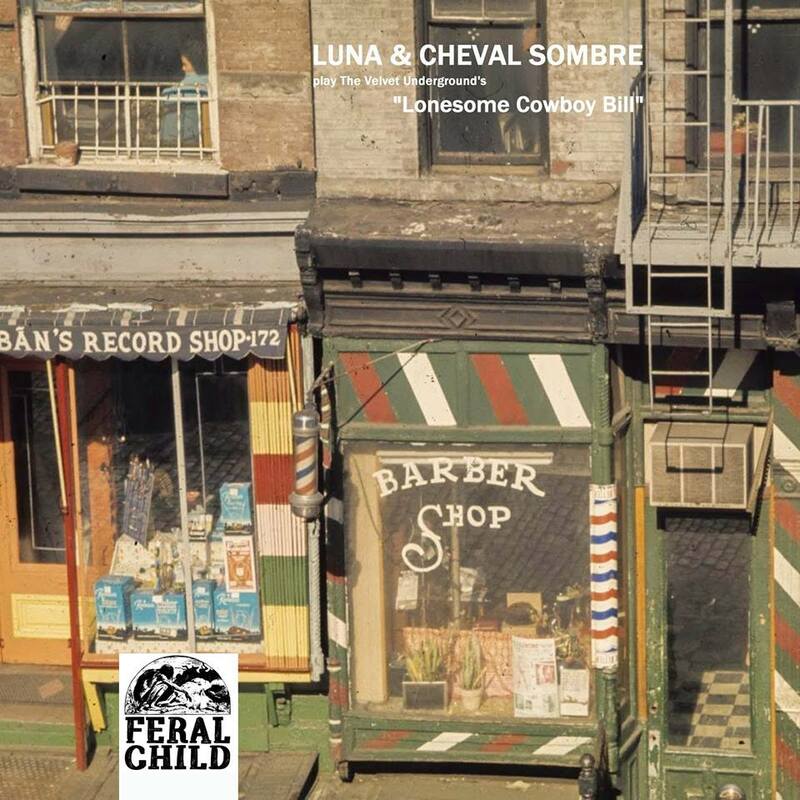 It is coupled with another version of the same song by Luna and is available on a new 7” on Feral Child records. The label is notoriously internet shy, but 500 copies of the single are available now from selected indie shops now, and also via the Great Pop Supplement Facebook page.